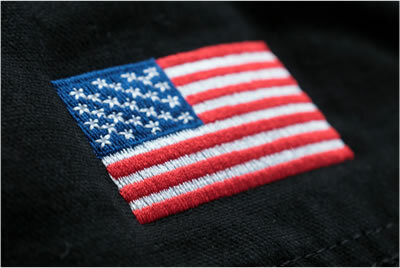 Help support our veterans by adding American flags to your custom apparel. 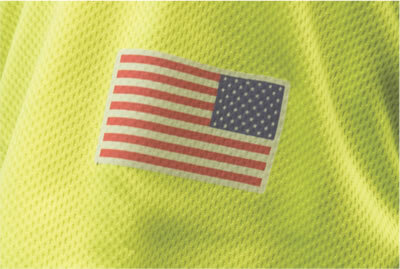 American flag proceeds are donated to DAV(Disabled American Veterans). 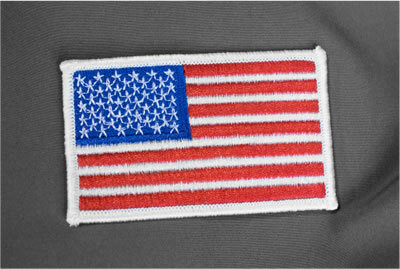 There's one day a year dedicated to thanking veterans, but your support helps them and their familes every day.